Our PastorsLine team is working on lots of things but here are the big 3. We are doing a complete revamp of the desktop and mobile apps. What if we created a better structure which would allow us to deploy any type of app? A structure which meant that PastorsLine could do more, more easily, such as building integrations more quickly? So, while much of our ‘under the hood engine’ is functioning excellently, we’ve recognized that we have to change the way we do things. Underway is a full revamp of the entire system, not just the design and functionality. We have a front-end developer and a designer who are restructuring the way in which our technology is assembled within the most up-to-date framework which most companies are now using. SPOILER: It also includes an Inbox redo. This really exciting revamp is being developed now and will be rolled out over the next few months. But what if you could capture any data you wanted? Yup, we thought so! Working on that now. Finally, please keep your greatly appreciated comments and feedback coming. 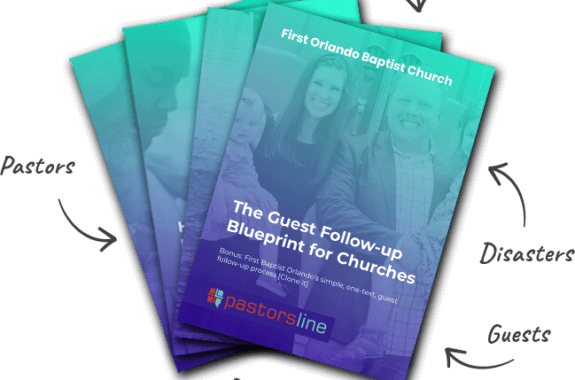 PastorsLine is truly a joint effort in that with your help, we work hard to keep our platform relevant to what churches need to do God’s work.